A single mission starts with an assignment. Experienced players may choose to set up their own mission, but for your first mission, Countdown Special Ops has prepared 12 level 1 assignments. The assignment determines the goal of the mission and the location where you and your team mates must engage in the mission. In this example the goal of the mission is to save the hostages. Take the hostage deck with 15 target cards. 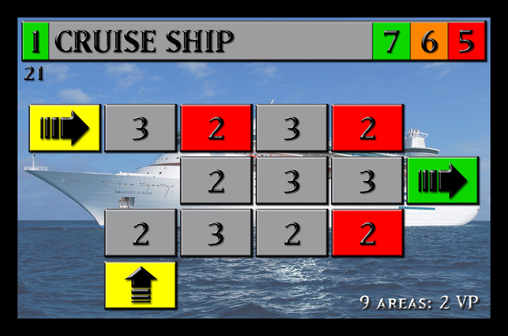 The cruise ship mission has 7 game rounds if you play with 1-4 players (green section), 6 with 5 players (orange) and 5 rounds with 6 players (red section). The time marker will be placed on the time track on position 7, 6 or 5. The more ops, the less time you have. Less time results in other tactical choices. For example the team might decide to take Vince, the scout, on the mission. Vince may save time because he moves fast and may take other ops or hostages with him. Or if you play with more players (and ops) you might decide to split up in the deploy phase before the start of the mission. This may save time, but this also results in higher risks for the ops. These are a few of the many dilemma's the players encounter during a game of Countdown. Finally the location determines how the blue print of the mission is going to be. Take the corresponding location card. This is shown here. It reveals the level of the location. The level of this location is 1, as indicated in the green section in the left top corner. The location card shows the number of rounds in the top right corner. Also this card shows two details: the number "21" shows the number of threat cards in the mission, but this is only relevant for playing a campaign. And it shows "9 areas: 2 VP" in the bottom right corner, referring to the number of areas that must be secured (no enemies or bombs) to score a bonus of 2 victory points in a mission. The rectangles on the location card of the Cruise ship show the structure of the mission location. The yellow marked areas are the deploy areas where the ops must start their mission and the green areas are the exit areas. The red marked areas are the target areas where the target cards from the hostage deck are placed. The number indicates the number of cards. First the deploy and exit areas are placed, than the "secured area cards" are place on the bottom of the grey and red areas. 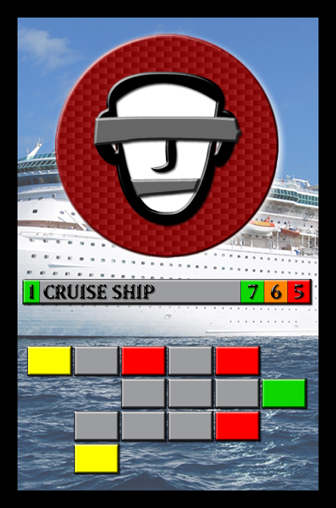 After this, the hostage deck is placed on the red areas and for a single mission the threat cards of level 1 are shuffled and placed on the grey areas. 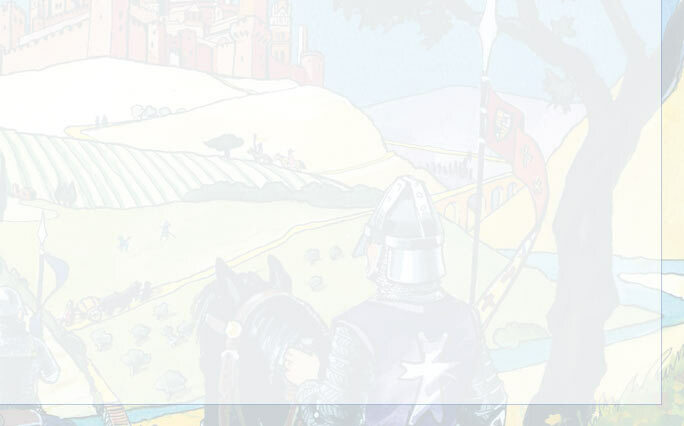 Level 2 and 3 is only being used when playing a campaign or scenario. 2) choose where the ops will start the mission on the yellow deploy ares. If you want to know more about the ops, check out the special ops page of the Countdown game. Countdown special ops will be released in october 2013. The retail price in Europe will be a very competitive price of only EUR 29,95. It should be available in these shops, but make sure to give them a call or send them an e-mail before the release date. Check your local shop for more information about this great new title and make sure to reserve your own copy in time! The first release could become sold out quite fast. Don't say we didn't warn you! 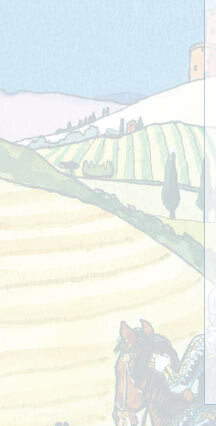 If you are also convinced that this game is a sure buy, just post it on BGG and send us an e-mail. We will make sure that your call will be noted.